Over the past year, Anchorage Bariatrics has grown into the premier center for Alaskans seeking surgical and non-surgical weight loss options. We are pleased to announce the addition of Dr. Sean Lee to our team of surgeons! Dr. Lee is a graduate of the Yale School of Medicine and completed his residency and fellowship at Duke University. He was drawn to bariatrics due to its proactive nature and ability to prevent, improve, or even resolve multiple other diseases related to obesity. We believe that obesity is not a cosmetic problem suffered by those lacking self-control. It is, rather, an increasingly common, potentially lethal disease affecting millions of Americans. Drs. 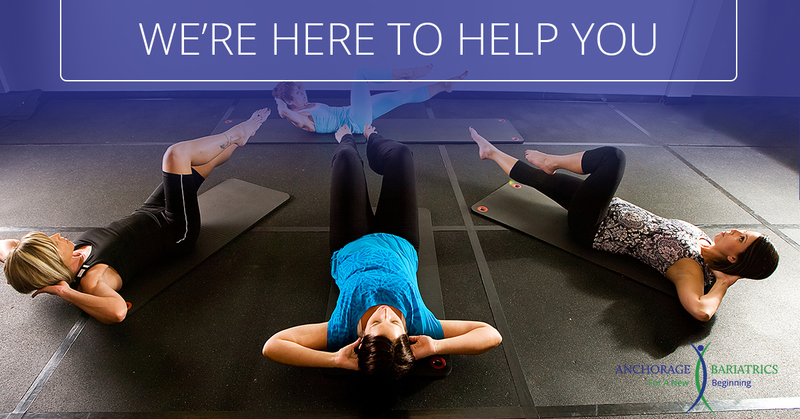 Clark and Lee and all of the staff here are eager to support you with a comprehensive approach to weight loss. Mental, physical and emotional support, as well as extensive education ensures better weight loss success in the long-term. We are here to help you. Please call us for a consultation and get on the path to a new beginning! 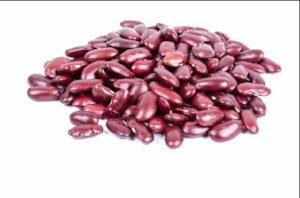 Kidney Beans: All their potassium and magnesium makes kidney beans a good blood-pressure regulator, and their fiber helps reduce LDL cholesterol. Because they are rich in iron and protein, they also sub in nicely for meat. And you know what that red color tells you? Right – there are antioxidants here. Kidney beans are a natural for Southwestern fare like chili. You can also use them in salads, sandwiches, and dips. Interval Training may sound like a complicated term, but it is really quite simple. The concept is to do short bursts of harder exercise followed by a slower paced moderate exercise. Think of it this way – when you’re taking a walk, try to speed walk for 30 seconds then walk at your normal pace for 2 minutes and repeat this cycle for about 20 minutes, or as long as you can. Interval training benefits your heart, respiratory system and muscles in short bursts just as much as doing a significantly longer workout. So, if you’re short on time (aren’t we all?!) then interval training is a great way to incorporate exercise into your busy day. 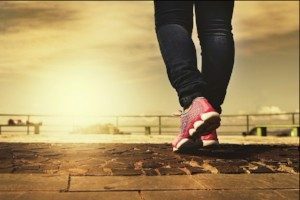 In the walking example above, you could burn as many calories in a 20 minute walk with interval training as you could in a 45 minute walk at a consistent pace.